4k00:08Animation of Mars rotating on the universe. 4k00:26Isolated Mars Planet on black screen. 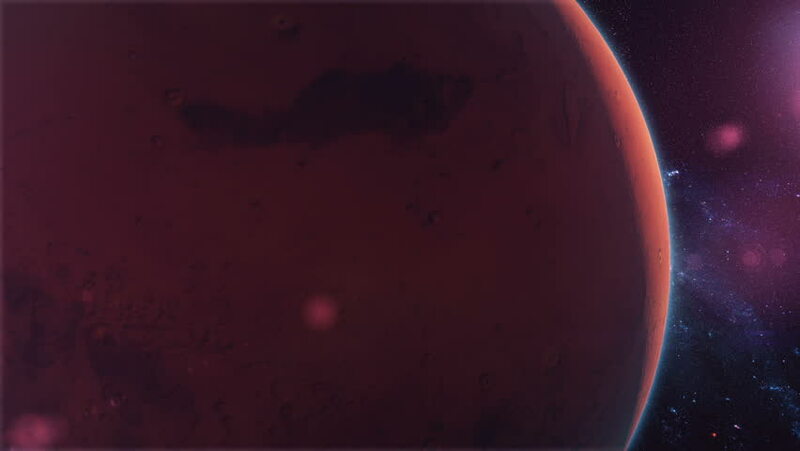 The red planet is rotating with shading close up footage. 4k00:10Red sun surface with heat solar waves and flames. Motion graphic animation.